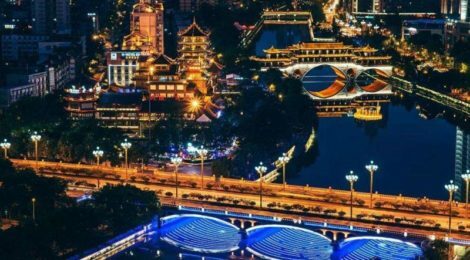 Dear readers, in this issue of Chongqing Stories, we will continue with the comparision between Chongqing and Chengdu from where we stopped last time. We invited three friends (one from Chengdu, one from Chongqing and the other from Germany) to talk about this two cities based on their own experiences. The first one is from Chongqing. GGII: Hello, thanks for your time. Firstly, Tell us about yourself briefly. GGII: Can you please share with us your own stories in Chongqing and Chengdu? Wang: I went to work in Chengdu after I graduated from Chongqing University. I’ve worked in print media sector, marketing and now WeMedia. When I graduated from college, there were just really few works in this industry in Chongqing and the payment was quite low. On the contrary, things were totally different in Chengdu, especially after the establishment of the first we-media industrial park, the Multi-Channel Network (MCN) industrial park. On the other hand, the convenient transportation between these two cities makes it easy for me to come back visiting my families. For the reasons above, I chose to work in Chengdu. After working in Chengdu for some time, I also went to Beijing for a while. Although there are more opportunities and potential in Beijing, the cost of living is pretty high and the housing price is skyrocketing. The stress of life pushed me back to Chongqing. However, things got better here compared to what it was several years ago. The WeMedia industry enjoyed a thriving development in the past few years and the municipal government improved the urban management and public facilities. All in all, I’m quite satisfied with my life in Chongqing. GGII: What do you think is the biggest difference between Chengdu and Chongqing? 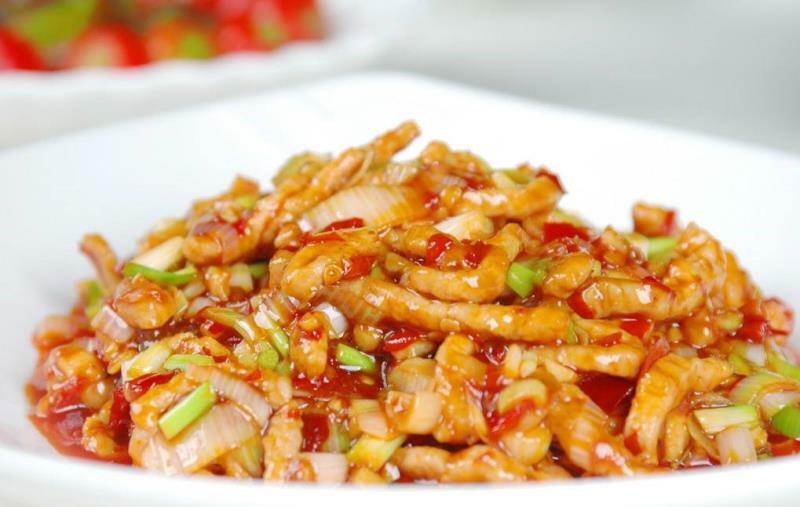 Wang: as a food lover, I couldn’t help but noticed that the dish “fish-floured pork slices” here in Chongqing only goes with green onion, while carrot slices, agaric slices and stem lettuce slices are indispensable in its Chengdu version. Our second interviewee is a lady from Chengdu. GGII: Hello and thank you for your time! Would you mind introducing yourself? Li: Hi! I’m Li and I’m from Chengdu. But the university I went to is in Chongqing. At present, I’m working in Chengdu in the education sector. GGII: What’s your impression about Chongqing before you came here to study? 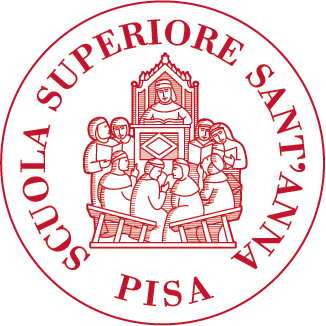 Any change of that after being here for four years? Do you like this city? Li: Before I came here, I just knew four things about Chongqing: it is a mountain city, hotpot is quite tasteful, Chongqing locals are very straight-forward in their personality and, last one, the summer here is deadly hot. After staying here for four years, it turned out all my previous impression about Chongqing were true. I like here, but unfortunately, the traffic is too terrible and the summer heat is unbearable! GGII: You mentioned hotpot in Chongqing, is there any difference between the hotpot in these two cities? Li: Of course, there is! Hotpot in Chengdu is quite bland when compared to the Chongqing one, which is more spicy and pungent, just like the nature of the people here. GGII: In your opinion, is the style of these two cities the same? If there’s job opportunity here in Chongqing, would you like to relocate here? Li: No, in my mind, Chongqing is more noisy and modern. The government kept reconstructing old urban district and building new areas. 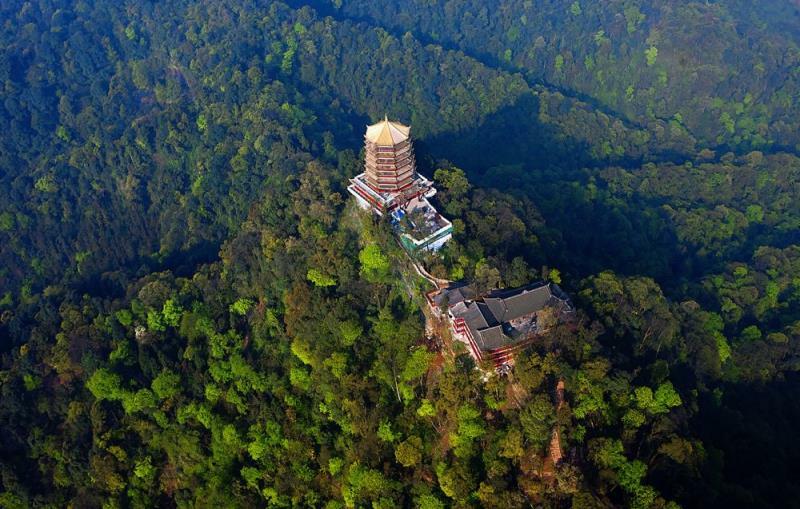 In comparison, Chengdu boasts a longer history and richer cultural resources, such as Leshan Giant Buddha and Qingcheng Mountain, a holy Taoist place. On the whole, Chengdu is more quiet and suitable to live in. Speaking of coming to Chongqing to work, I don’t think so. The weather here in summer is too hot! Our third friend is from Germany. GGII: First of all, thanks for being our interviewee! Can you briefly introduce yourself to our readers? And how long have you been here in Chongqing or Chengdu? Alex: Hello everyone, I am Alex from Germany. I’ve spent the last 5 years in China, of which three in Beijing and two between Chengdu and Chongqing. I am currently living in Chengdu. 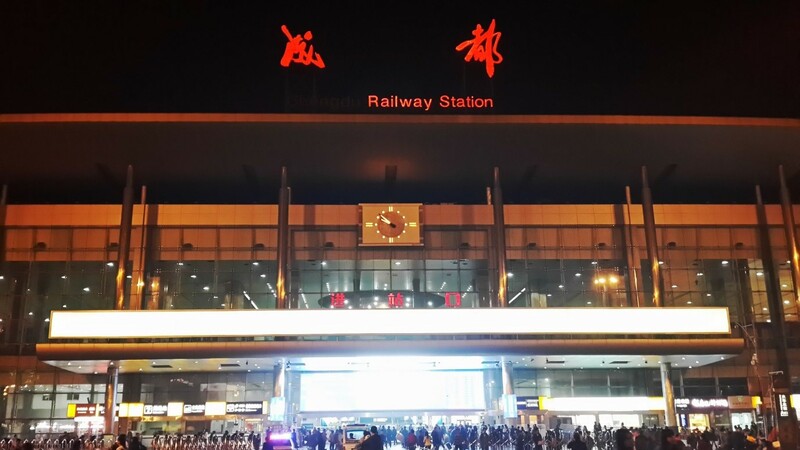 GGII: How did you get to know about Chongqing and Chengdu? Why did you decide to come? What do you like best in each city? Alex: In 2015, I took part to a school trip to Sichuan organized by Peking University, where I did my Bachelor. In was my first time in this part of China and I literally fell in love with these two cities. They are very different from each other and both have pros and cons. In 2016, I moved to Chongqing to work as German teacher. My mains reason for leaving Beijing was to experience a new part of China and see with my own eyes the beautiful land of Sichuan. In the first year, I got the chance to travel a lot in the area. 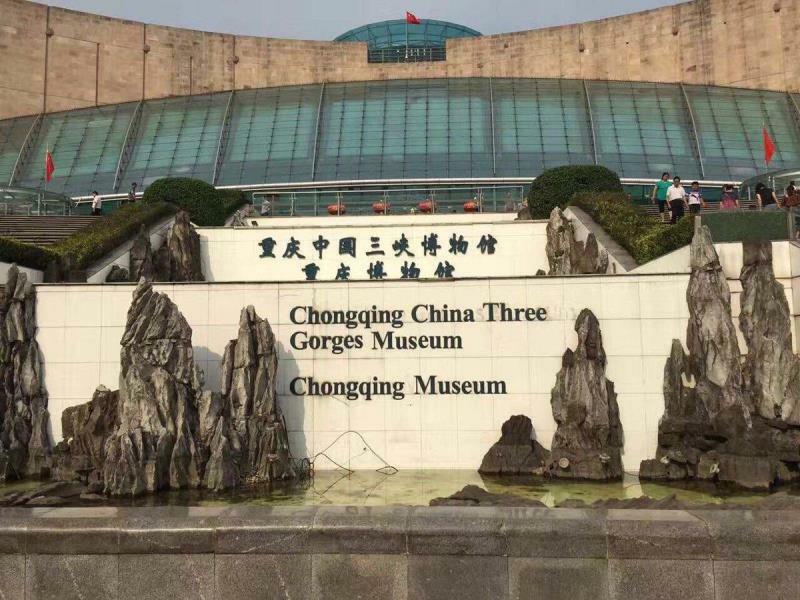 I visited the most icon cultural sites, such as Chongqing China Three Gorges Museum, Ciqikou, Hongyadong, and spent few nights with a Tibetan community. What an experience! Chongqing is just crazy. Everything is changing so fast and sometime, especially when in Jiefangbei, I had the feeling to be in Western city, with skyscrapers and nice restaurants. Far away from there, in the district of Shapingba, you are taken back to the old city of Chongqing, well represented by the historical site of Ciqikou. I love the Sichuan style hotpot. You have to try it! Just make sure to have some water next you in case you can’t really bear the spiciness. In 2017, I decided to take a gap year in Chengdu and go back to school to study Chinese. I signed up at Sichuan University and I spent a great year. I made many friends, improved my language skills and enjoyed the city as much as I could. Chengdu is a way different from Chongqing. Definitely less stressful and more relaxed, laid-back city. It’s a sort of paradise for us foreigners in China. You have many bars and clubs as well as delicious foreign restaurants. I never missed home, not even for a single day. Differently from Chongqing, which is hilly and surrounded by mountains, Chengdu is plain and going around is much easier. Although traffic could get pretty bad in both cities, it never happened to be stuck in traffic for too long in Chengdu. Maybe I was lucky, but streets are bigger in Chengdu and subway is well developed. If in Chengdu, make sure to try the rabbit, it’s awesome. GGII: One last question: in your mind, which city do you prefer? Thank you for your time. Alex: Definitely Chengdu. But if you are living in Chongqing, no worries. There are many high-speed trains connecting the two cities leaving every hour.